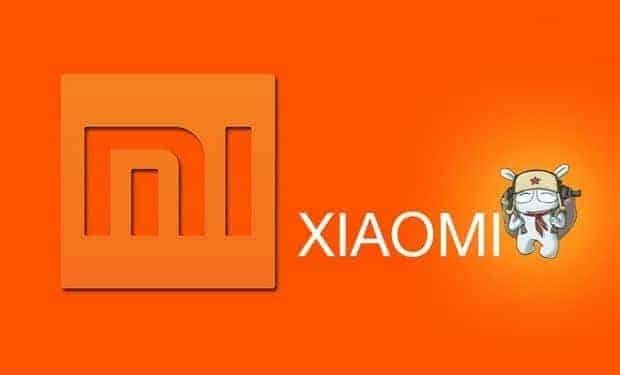 Xiaomi with its successful launch of its authentic Mi5, it’s been found that the company is working on a new product, which is a phablet and it comes with a 6.4-inch display. Last week, Xiaomi ran a poll to decide the name for its upcoming phablet and the four options that were decided to name its phablet are – Xiaomi Pro, Xiaomi Plus, Xiaomi Big, and Xiaomi Max. Thankfully fans thought Pro and Plus had already been overused, which left Xiaomi Max in the lead with 51.62% of votes and Xiaomi Big in 2nd. (What if the name Xiaomi Big was won? )Going with the name Xiaomi Max, it was speculated that the Xiaomi is working on a larger phone with screen size which might be as much as 6.4-inches with a 2K resolution panel. Other rumored specification includes the use of a Snapdragon 820, fingerprint scanner and IR blaster. Xiaomi has already set up the official Xiaomi Max Weibo account so we can expect more details to be revealed in the coming weeks. Meanwhile, there are several leaks on the phone which already showcased the front panel of the upcoming smartphone. This clearly indicated that the upcoming phone is obviously a bit bigger than all the smartphones available in Xiaomi. Well, why the big size? Xiaomi Max – Why the big size? If this is your question, then we have a basic answer for this. Just go with the trend! This is what we can say now. It is not the first time XIaomi did this, of course, they were the first to introduce the flash sale marketing strategy, but most of the design ideas were inspired from the Apple & the aggressive pricing is kept to dominate the Samsung & other competitors. Many of the mobile manufacturers like Oppo, Micromax Yu, Gionee, Huawei etc. are coming with big-sized smartphones with decent specifications but there wasn’t any phone in this category from Xiaomi & we feel this might be the start with the new Xiaomi Max. This is what we feel about this new leak & let us know your opinions in the comments.